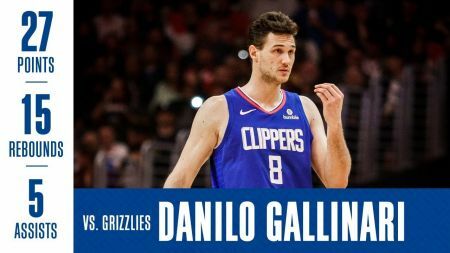 In the LA Clippers’ season finale against the Utah Jazz, the organization will be celebrating more than an excellent regular season. The first 10,000 fans in attendance at Staples Center will receive a Ralph Lawler bobblehead, commemorating the storied career of the Clippers’ announcer. Lawler, 80, has missed just three games in 40 years of announcer Clippers basketball. Famous for multiple catchphrases, such as “Bingo!” and “Oh me, oh my!,” Lawler has been synonymous with the Clippers. He has been a part of more than 3,000 broadcasts. For tickets to the season finale at Staples Center, click here. Of course, the final regular season game does not mark the end of the Clippers’ season. They will be jockeying with multiple teams in the Western Conference for seeding, but the Clippers have already locked up a spot in the postseason. With a win over the Jazz, and depending on other results around the West, the Clippers can finish anywhere from 6-8. Finishing in eighth would mean a date with the defending champion Golden State Warriors. The Clippers have experienced considerable success in a season designed to prepare the team for the future. The organization has maintained flexibility to add multiple superstars in the offseason, all while remaining competitive during the 2018-19 campaign. The development of Shai Gilgeous-Alexander and Landry Shamet has coincided with top-notch performances from veterans Patrick Beverley and Danilo Gallinari. 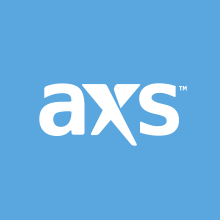 Continue to stay with AXS.com for more ticket information about a first-round playoff series. For more Clippers news and tickets to select home games, keep it here on AXS.com.